At IQOS we care about you. Explore our complementary services tailored around you. 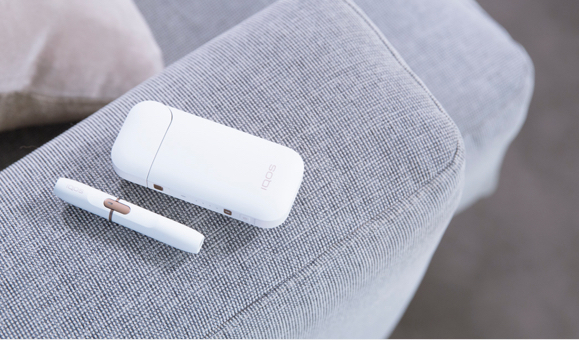 What does the red light on my IQOS 2.4 Plus Pocket Charger mean? 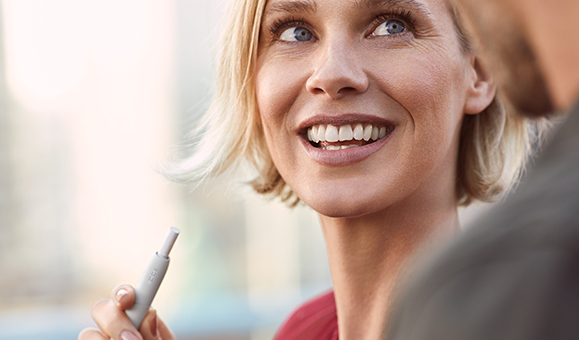 I am new to IQOS. Do you offer any personalised assistance? 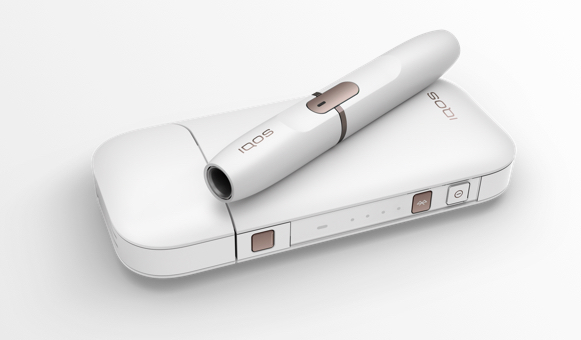 Can I try IQOS before I buy it?